Have you spotted the mysterious apples popping up in stores around Klang Valley? Small enough to go by unnoticed, these are actually one (out of the hundreds) of apple QR codes hidden throughout the city. And if you’re observant enough to notice them, congratulations. That’s because they hold the key to unlocking prizes worth up to a whopping RM150,000! These apples are part of the grand Apple Hunt – pretty much the largest apple hunt that KL has ever seen! 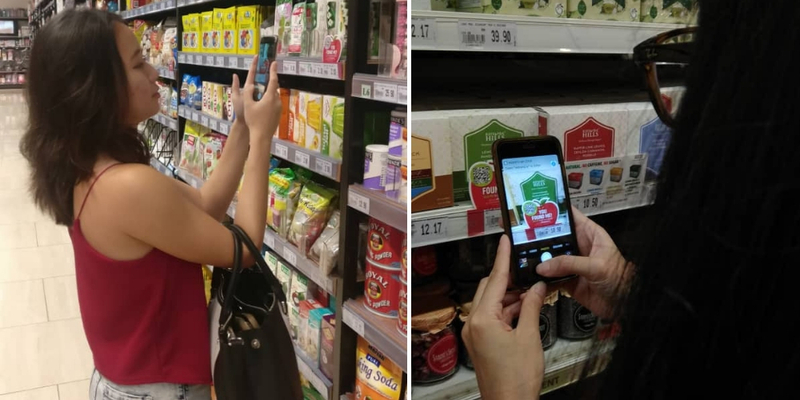 And much like how an apple a day keeps the doctor away, these well-concealed apple QR codes can help you live healthier, longer and better lives. All you need is a QR code scanner (for Apple IOS 11 and above, your camera app works too!). Upon scanning, it will lead you to a simple lead form to complete in order to put you in the running to score exclusive prizes. And these prizes are pretty useful too (psst, they make for ideal Christmas gifts for the practicals in your life). Among the prizes are cash vouchers from Guardian and Boost Juice, movie tickets from TGV and even BIG prizes from AirAsia for those with a serious case of wanderlust. In case you didn’t know, traveling helps keep stress at bay which automatically ups your happiness level and lets you enjoy a healthier life in the long run! 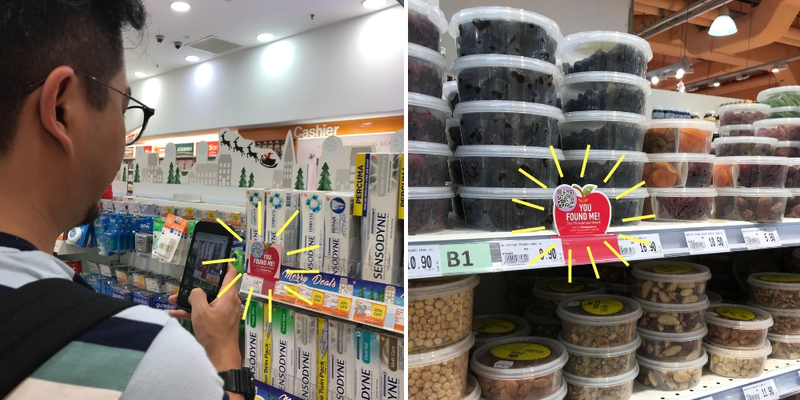 There are 7 partner locations where you can hunt down these sneaky little apples and you’ll find them at Jaya Grocer, Fitness First, DahMakan (website), AirAsia (website), Guardian, Boost Juice and TGV Cinemas. For the full listing, click here. This could pretty much be the easiest treasure hunt yet, but question is, are you observant enough to spot all of the apples in KL? This article is written in collaboration with #theapplehunt.